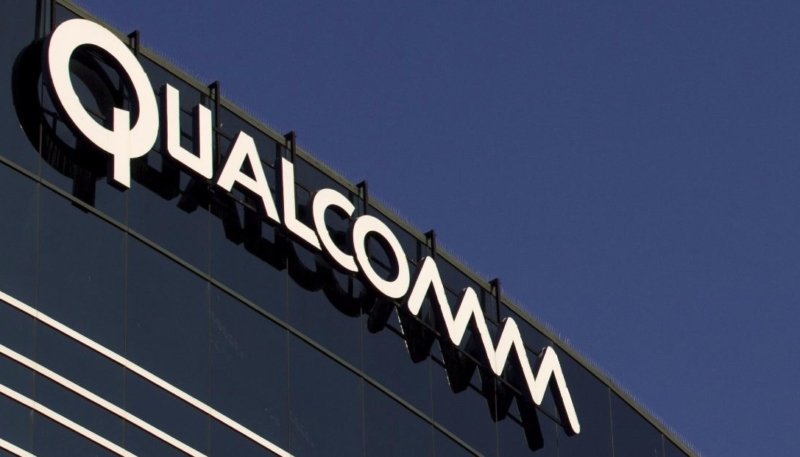 U.S. District Judge Lucy Koh on Tuesday issued a preliminary ruling against modem chip maker Qualcomm in the antitrust lawsuit brought by the Federal Trade Commission in 2017. Qualcomm is accused of forcing companies like Apple and other wireless device makers to buy its wireless chips in exchange for better patent royalty rates. Apple was once in an arrangement with Qualcomm to exclusively use its modem chips for several years, but began also using chips from Intel with the release of the 2016 iPhone lineup. Apple went Intel-only with this year’s iPhone XS and iPhone XR handsets. Settling with U.S. regulators would be a turning point for Qualcomm, which has been defending its business model while facing lawsuits from customers such as Apple Inc, regulatory challenges to its practices around the world.